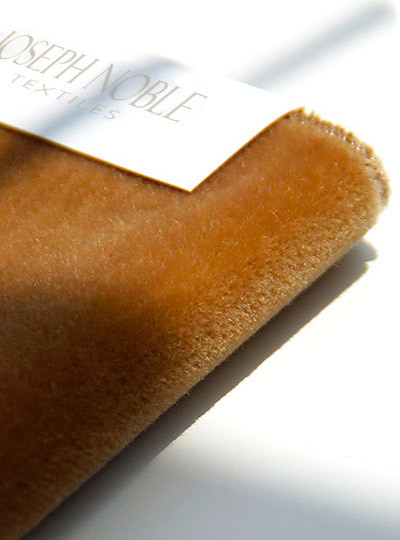 Joseph Noble Incorporated is a leader in the design, marketing and distribution of high-end quality fabrics and Technology Leather™ for home, office, hospitality and aviation. For over thirty years, our reputation and distinctive image have been consistent in both the commercial and home furnishing worlds, domestically and internationally. We remain dedicated to maintaining a dynamic and inclusive work environment. We value the individual talent that comprises this company and are committed to equal opportunities for each employee’s advancement. Our company believes in and supports policies and practices that prohibit discrimination against any person because of race, color, religion, gender, age, national origin, marital status, disability, sexual orientation or any other characteristic protected by applicable law. 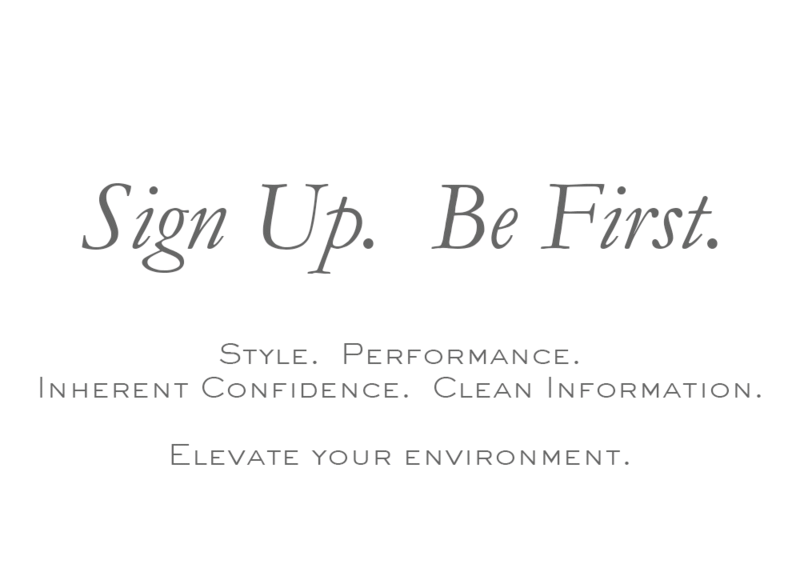 To submit your resume for our consideration, please email it to hr@josephnoble.com.